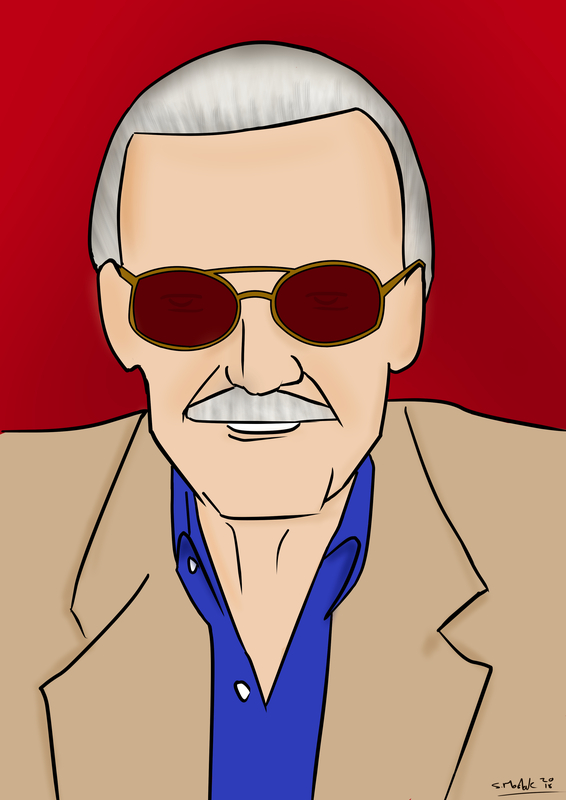 With great power comes great responsibility, and with great vision came Stan Lee. A man whose work wasn't only an iconic artistic vision, but a literary, gaming, and cinematic one too. His legacy of work is timeless in too many ways to mention. Split Infinity Radio is deeply saddened to bring you the news of his passing today. He will remain an inspiration to us all, and for future generations to come. Nintendo is releasing a new set of joycon controllers for the Nintendo Switch that look like the classic NES controllers.